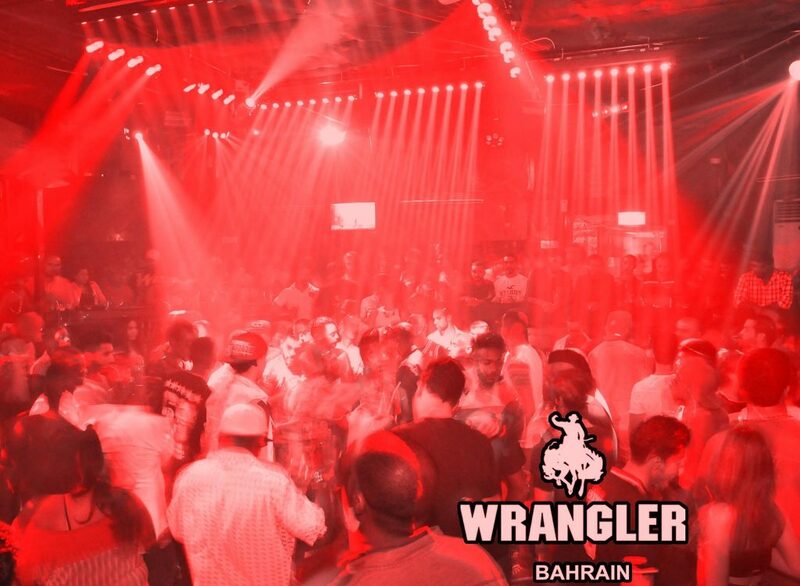 Located at the Elite Hotel in Juffair, The Wrangler is a Wild West Saloon where you can feel the vibe of old West favourites or modern hits. 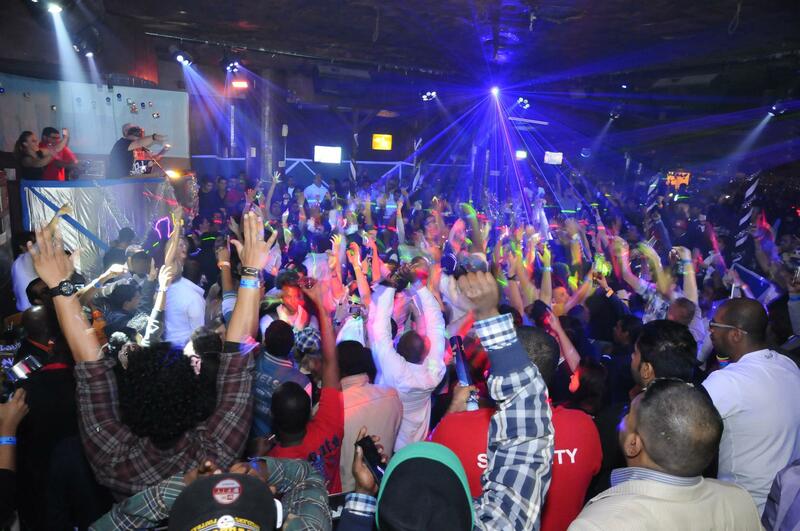 Enjoy good drinks, meet new people and have a good time in one of Bahrain’s most popular dance and nightclub. 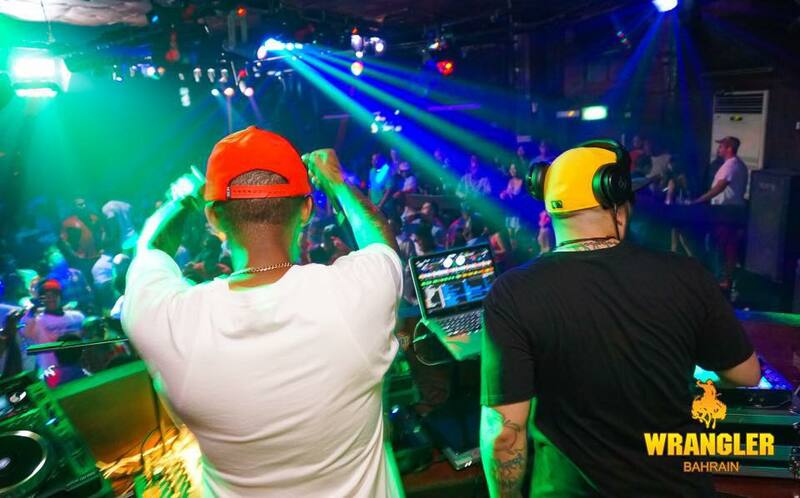 You can just chill and unwind after a hard day at work or kick it and party with live music from their resident DJs.